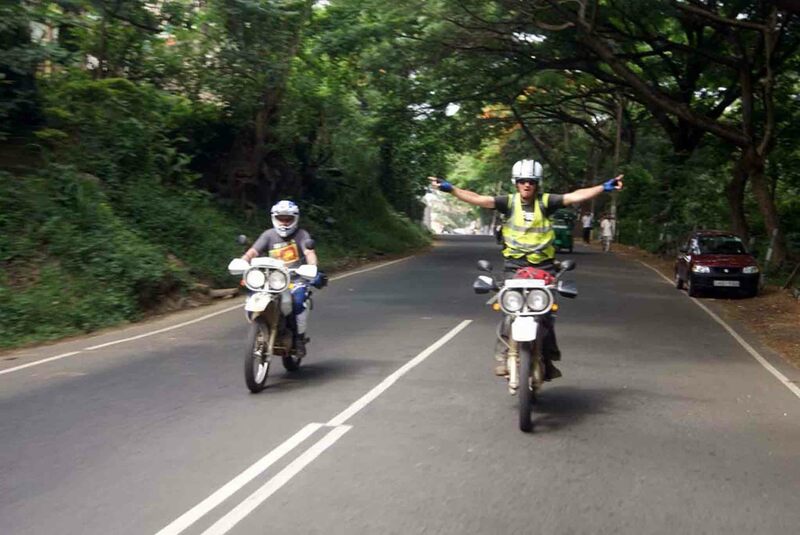 One Day Motorcycle Tour, Sri Lanka. 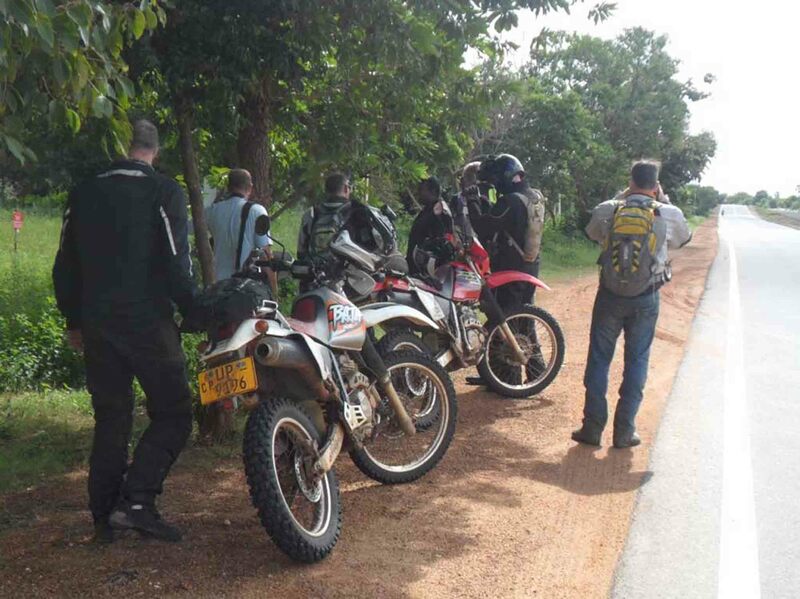 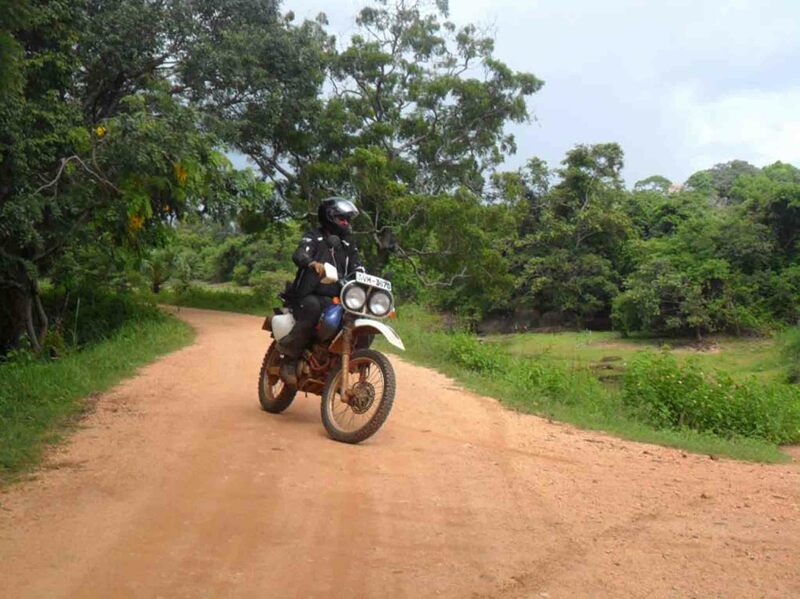 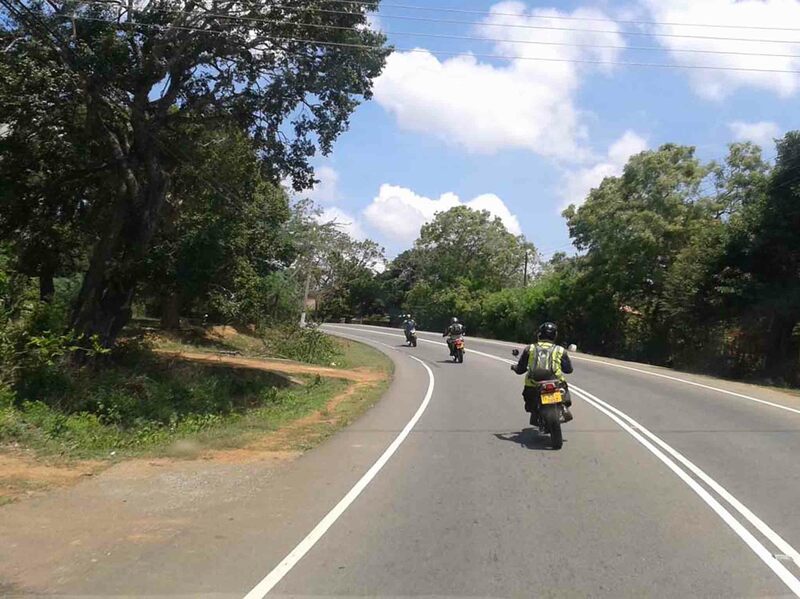 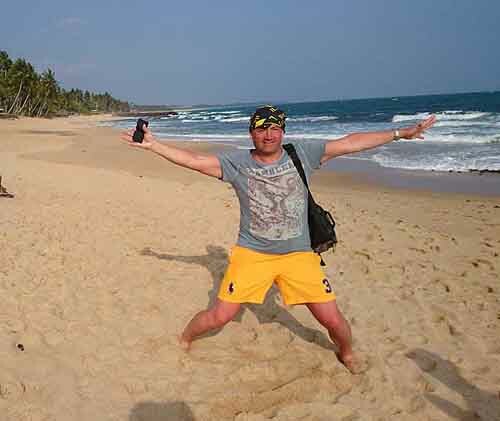 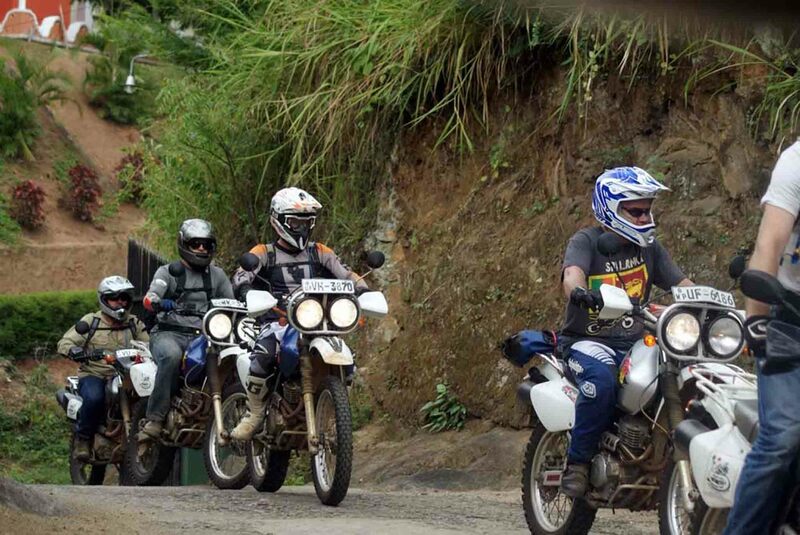 Ride one day motorbike tour on a selected route in Sri Lanka to explore and enjoy this land. 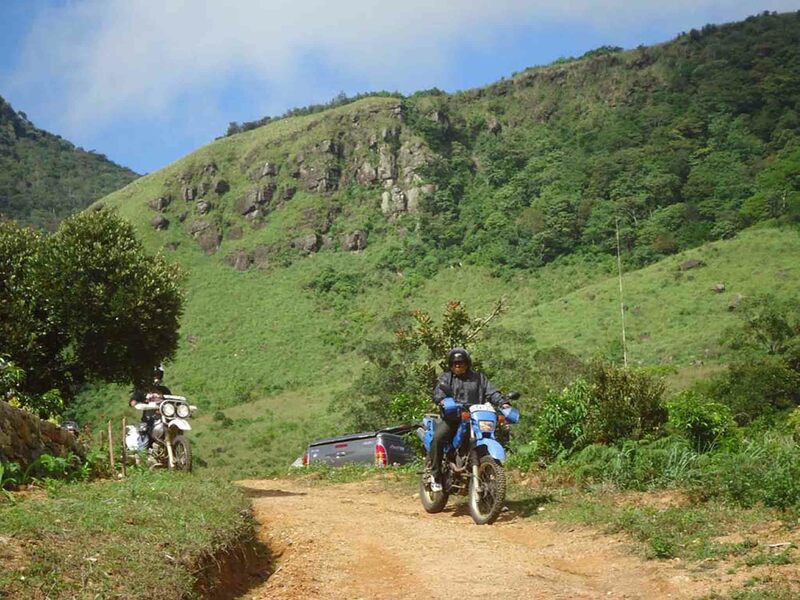 The route used to contain different kinds of terrains and views. 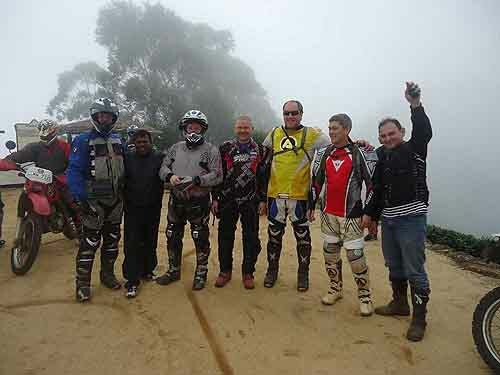 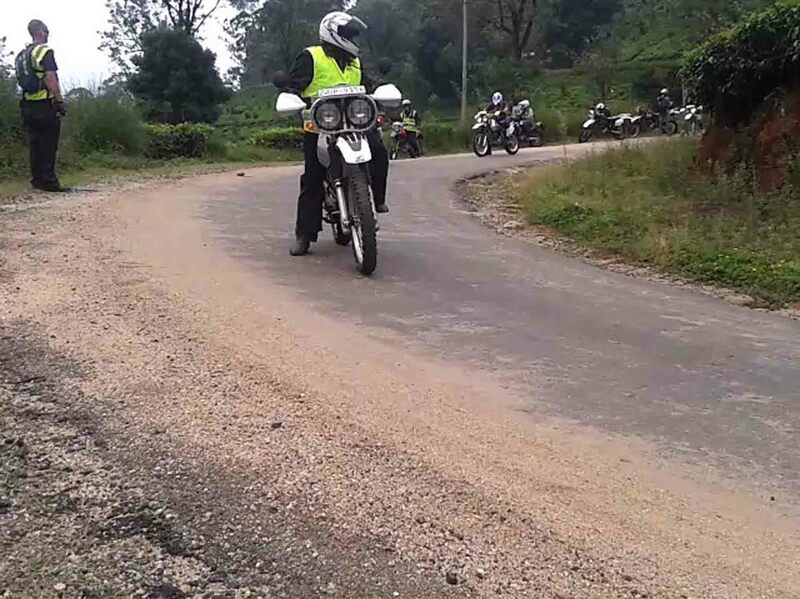 You can have off-road riding experience too and this is good for experienced motorcycle riders with good control of the machines. 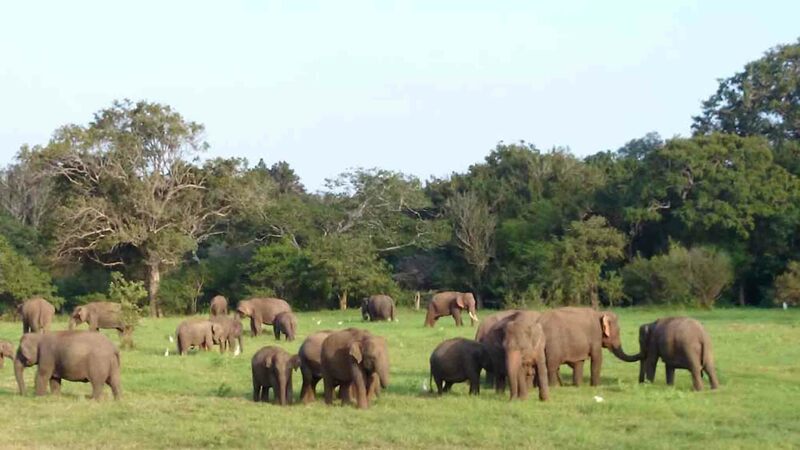 We will take you to restaurants that are serving best Sri Lanka dishes. 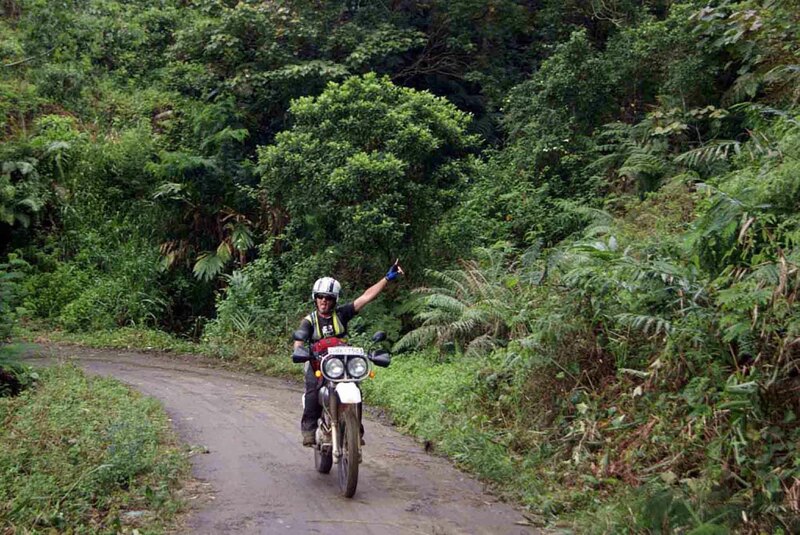 You will have chance to enjoy fresh tropical fruits and natural extracts. 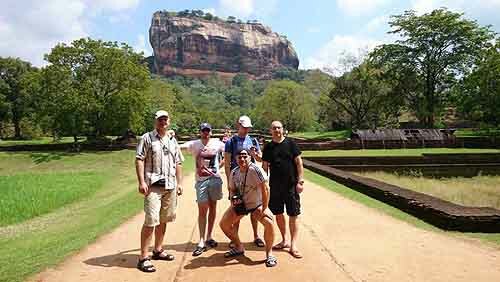 You can get first hand view of the Gem mining Industry in Sri Lanka, during this one day tour. 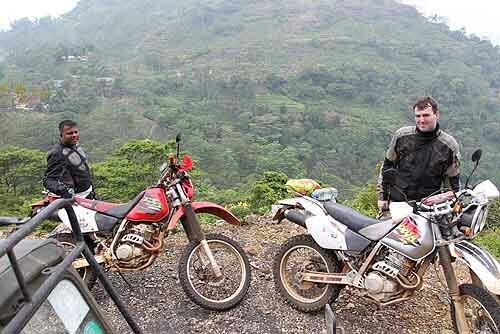 Watch how tea is produced.